Custom Jewelry is a wonderful gift option both for men and women for any occasion. It gives a fine opportunity to give something really unique with a personal touch. It’s the best gift to express your feelings and show how much you care. When one hears of a personalized jewelry, one commonly imagines a piece engraved with initials. If you’re ordering a friendship bracelet, one can order to engrave your initials and initials of your friend. But initials are only one possible option to make a jewelry piece special. Here you can find more options for personalizing bracelets, pendants, rings and other jewelry. What names to engrave depends on the person the gift is for. If it’s a gift for your dad or mom, these may be names or initials of their children. It can also be a funny present for your friend with the name of his dog etc. Such words as Love, Friendship, Forever, and the phrase “I love you” are most commonly engraved. But it can also be something quite different. If you are preparing the gift for your loved one, this may be a word, of secret meaning, which is clear you both only. The words can also wish something or even be a confession. This is a great way to express your feelings with the gift. Bracelets, rings and necklaces engraved with a date are the most popular gift for weddings, birthdays or anniversaries. It may be a date of the day to remember, or it can also become a funny gift. Thus if your friend or husband always forgets an important date, you may make him such a reminder. If there is enough space for engraving, you may order to engrave a prayer or a part of it. It is popular today to use various Kabbalah prayers for the purpose. It can also be a Bible verse or just a quotation. – GPS coordinates of a place. If you’re preparing the gift for your friend, these may be the coordinates of his or her dream place. 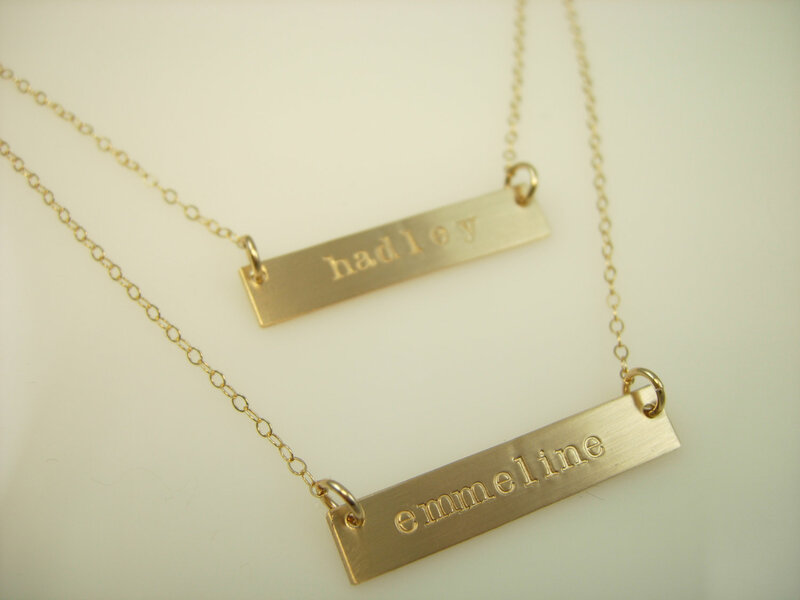 If it’s a gift for your mom or dad, these can be coordinates of the city you were born in etc. Just a little imagination and the engraving can turn even a simple jewelry piece into a great gift!